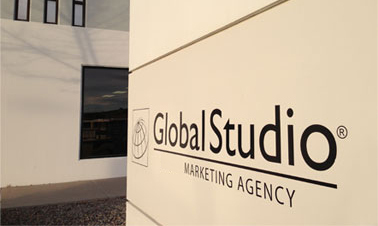 Global Studio founder Michael Reynolds offers you 25 years of marketing experience, having consulted with some of the largest corporations in the nation. With expertise in most aspects of sales, advertising and marketing and with his pulse on the latest technologies, he can assist you in developing a powerful strategy for success. His marketing consultations can serve a broad array of companies from upstart businesses to larger firms. You can learn more about Michael through his curriculum vitae. Request your Breakthrough Consultation with Michael today.